Welcome to SpringfieldLeather.com, your hub for all things Springfield Leather Company! We are a family-owned business based in Springfield, Missouri that caters to a global market through our catalog as well as online here, on Amazon, Etsy and Ebay. 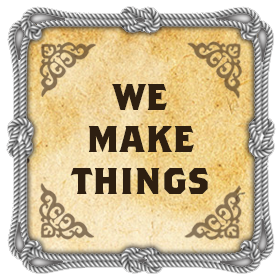 We specialize in leather and leather craft tools and accessories, learning resources and finished products. Our subsidiary, Touchstone Beads carries beads, rocks, semi-precious stones and fossils in addition to jewelry-making tools and supplies, and accessories. Both SLC and Touchstone sit under the same roof. Come visit usMonday - Saturday 9 a.m. - 6 p.m. You can also find us on Facebook, Instagram, Twitter and Pinterest or hear from us twice a month in our newsletter. 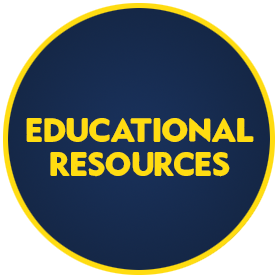 Below are resources for you to learn even more about the SLC! Thank you for visiting us. We hope to see you again soon! 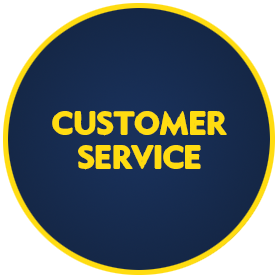 Get to know more about policy on customer service and how to experience a bit of it. We have information on how to contact us and what you should be expecting from our dedicated staff. 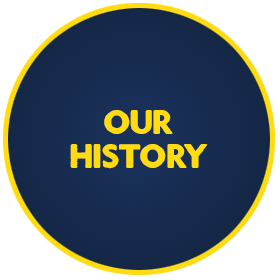 If you want to know how and what it is that we produce here, this is the page for you. From items that we make for clients to projects that we sell in-store to customers like you, we'll let you in on a few secrets. Are you interested in being a client? This is where to get started! A list of services and who to contact is all inside. Are you just getting started with leather craft? Perhaps you’re a veteran that's run into a new problem. Or you're just not sure how best to order a particular problem. 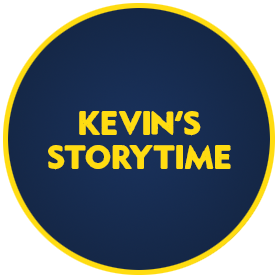 For all of that and much more, Kevin and the gang are here to help. 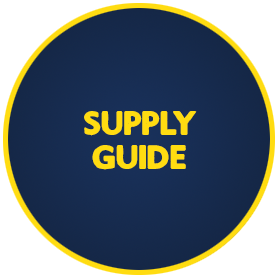 Submit questions about any of our products from how to buy to best practices and we'll do our best to solve your problem. Heck, it may even inspire our next YouTube video! Click the link above to submit a question to the team. Are you looking for more information on our showroom? Look no further! Find out how to visit us and get a sneak peek of all of the goodies inside. Our inventory is so full, a lot of good stuff doesn't make it to our website or any of our other online outlet -- especially on the Touchstone side. The only way to know is to see for yourself. But if you're not quite convinced, this page may help you decide. Crafting is all about constantly learning. We learn every day at SLC and we'd like to pass on some of that knowledge to you. From our master crafters to you, we have videos, patterns, instructional pamphlets and more for those of you seeking to up your game. Get to know SLC from the beginning. In this storybook-like telling of the history of Springfield Leather Company, Kevin details his journey from guitarist to business owner. With no shortage of signature humor and wisdom the story ends with the business that is here today. Never fear, the saga continues on our social media! Follow us on Instagram and Facebook to see what Kevin and the rest of the SLC team are up to. Have you noticed that some items have a lower price listed as wholesale? Find out how to join our wholesale club and save by clicking the link above. A place for Kevin to wax poetic and provide you with in-depth pieces that give you insight in the leather industry and some buying best practices. You never know what you'll find. Grab a drink, take a seat and spend some time with the man himself. 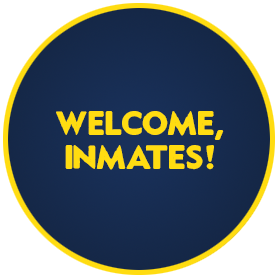 We are proud to serve customers who are incarcerated around the country. These customers don't generally order things in the tradtional way and are valued customers. For you and your family, we have a special letter! Click the link above to check it out.